With the valuable support of skilled team of experts, we are presenting a top quality of Liquid Flavors. 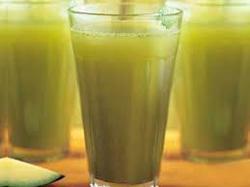 Usage: In Non-Carbonated Drinks, Juices, Candies, Cake Icings, Syrups And Much More. 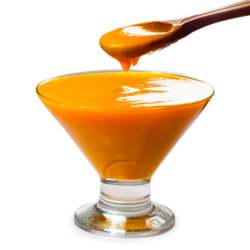 Backed by years of industry experience, we are engaged in offering a premium quality range of Mango Liquid Flavour. Fat panda is one of the best Canadian E-liquid flavour with no.s of flavours , Java fraap is love for coffee lovers. We are recognized as the prominent organization for offering wide range of Liquid Flavours. The offered chemical is formulated using finest quality ingredients and contemporary technology as per the defined industry standards. We supply an assortment of Pastry Flavor Liquid. The delicious pastries offered by us come in all types flavors like vanilla, butterscotch, black forest, chocolate and strawberry. Rich in taste and less in fat content, these pastries are amongst the favorites of our clients. We can pack these pastries in customized packaging at suitable prices.